Established in 1957, DRTV Service are experienced Toowoomba TV repair specialists providing the Toowoomba region with affordable TV repairs and maintenance. With over 60 years of experience in the business, we’ve seen it all and have the capability to fix any TV faults. We work on all brands and provide down-to-earth advice to ensure you get the most financially-viable advice. 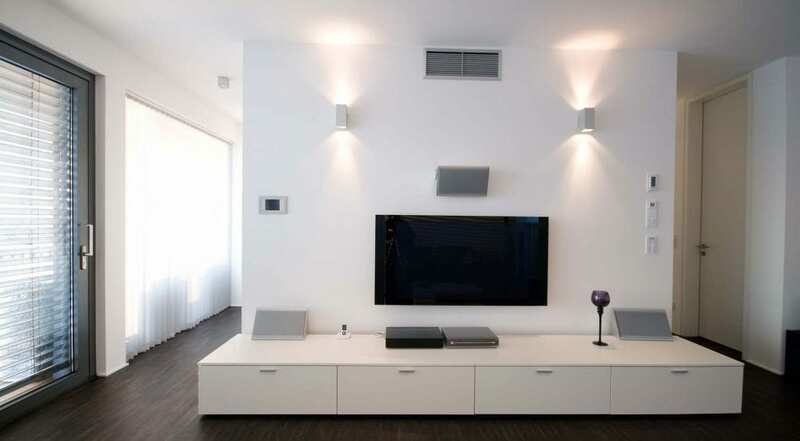 We work on all TVs including black and white, valve-powered units, Plasma and LCD screens. We’ve been around since TV was introduced in Australia, so put your faith in knowing that our second-generation family-run team will properly diagnose your faults and get your TV back up and running the first time. Please get in touch with us on 07 46321044 or bring your unit into our shop. Is your TV still under warranty? Give your us a call and see if we’re authorised repairers for your TV brand. We’re authorised repairers for most major brands, including Sony, Panasonic, Samsung, LG, Panasonic, Hisense, TCL and many more. We’ve got extensive experience in warranty repairs and follow the warranty schedule by the book for a manufacturer-grade repair solution. You’ll need to show a receipt or other proof of purchase when we book your TV in for repairs. Alternatively, if your TV isn’t under warranty, come into our store or arrange for a service call. We do charge assessment fees as well as callout fees for delivery, but the assessment fee will be taken off the price of repairs if you opt to go with us. We pride ourselves on being upfront with our customers so don’t hesitate to call our office for our fee structures. Give us a call on 07 46321044 and tell us what issues you’re having. All our out-of-warranty repairs come with a three-month warranty. Give DRTV Service a call on 07 46321044 or visit our shop to discuss our TV repair services. We offer delivery to most of the greater Toowoomba area.